This statement came after Jorgensen mentioned that their own FIFA stood out in a “tumultuous year” in the industry, though the rest of the industry may dispute that notion given NPD figures indicating a very successful year for the industry as a whole. Nevertheless, EA was likely dissatisfied with the performance of their titles Battlefield V and Command & Conquer: Rivals. Jorgensen was careful to use the word “experiences,” not necessarily promising full titles for those three franchises. Titanfall recently had a battle royale spin-off launch just yesterday called Apex Legends and despite excellent word-of-mouth, some fans clamored for a third proper Titanfall game. Respawn clarified that such a game is not currently in development. 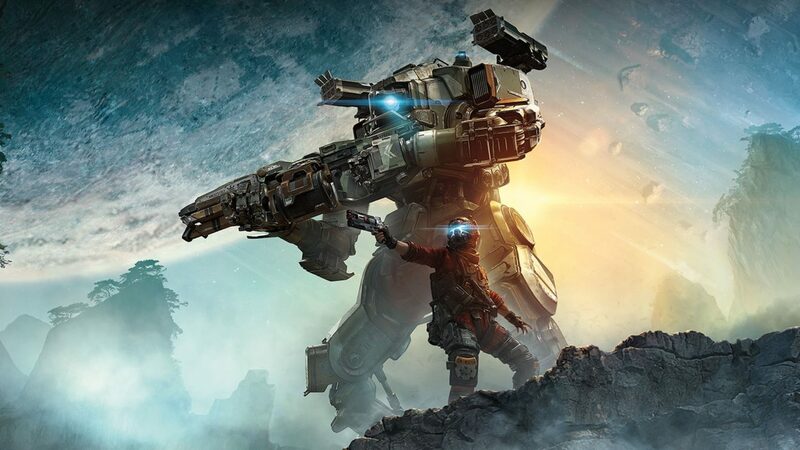 “Related Titanfall experiences” could indicate another spin-off, surprise DLC for Titanfall 2, or more Titanfall-related content in Apex Legends—a limited time mode with Titans, despite them not being in the full game, could be a fun addition. 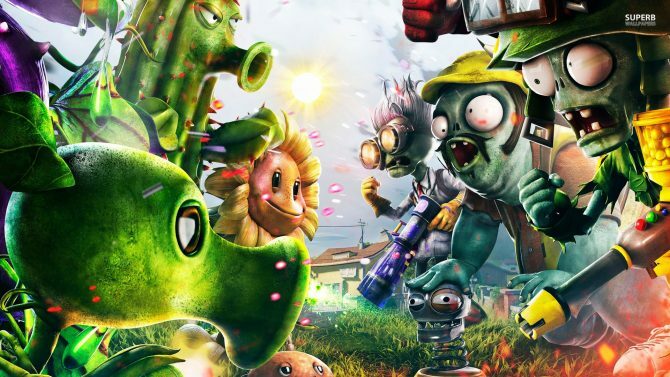 As for Plants vs. Zombies, it has been years since an installment released for that series. 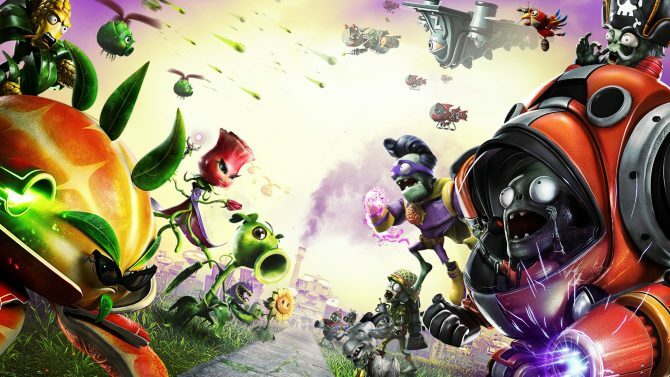 Studio PopCap Games may still very well be active, but it hasn’t been widely known just what they are working on. 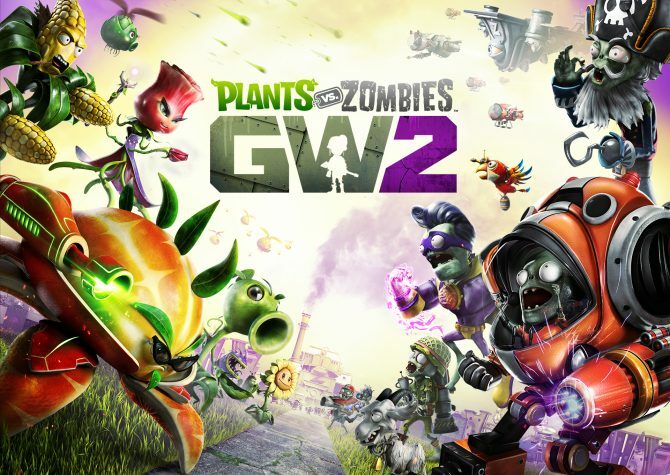 The last big release for the series was third-person shooter Plants vs. Zombies: Garden Warfare 2 in early 2016—whether this new “experience” would be another shooter or a tower defense game like the originals is unknown. Need for Speed has been dormant since Need for Speed Payback, and considering the average critical and sales reception that title received, the series may have needed time to recuperate. For now, fans of these franchises may have to wait until the time of E3 (during which EA holds adjacent events) for any major announcements. Upcoming for EA is Bioware’s Anthem, launching this month after a public demo. Star Wars Jedi: Fallen Order from Respawn (albeit a different team within the studio) appears to be releasing this fall, according to EA.